At the heart of the P340 flexiprobe system is the ruggedized and weatherproofed P340 USB flexiprobe controller, which records high quality digital video or images with a single button press, and displays them on an ultra-bright 8 inch TFT screen. Advanced digital capabilities mean that users can zoom, pan and rotate images during recording to focus in on problem areas. The P340 flexiprobe can be adapted to any inspection requirement. 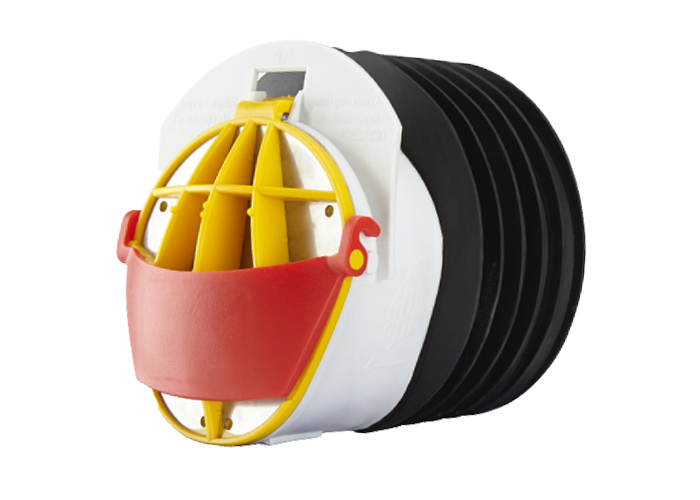 A choice of 1” (25mm) or 2” (50mm), ultra-durable cameras can be mounted on range of 5 different reels from the extra-flexible 100’ (30m) P341 Plumbers reel to the 500’ (150m) P343 reel designed to push for longer distances. The 2″ (50mm) camera is self leveling, keeping the video picture upright when navigating a pipe. Battery on board option is also available. The Pearpoint transportable mainline range offers portability and flexibility with the ability to run crawlers or pushrod systems. The P350 system offers digital recording and wireless connectivity and can drive P350 crawlers or the flexiprobe P340+ pushrod range. 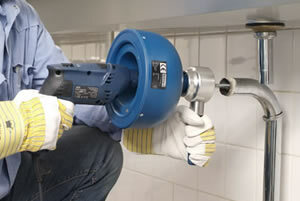 The HandMatic is an electric spring machine, which is suitable for cleaning drains up to 75 mm. The HandMatic can be delivered, inclusive of drill (non hammer action), or as a set-up unit which is suitable for any type of drill (with forward and reverse facility). The new modern spring machine is a real wizard which combines all the benefits of the old Allround (the most popular cable machine in Europe) with new product advantages. The weight of the new Allround+ has decreased by 28%, making it easy to lift but it is still strong and robust. The Allround+ is very compact, easy to transport and the large wheels make easy work of all types of stairs.